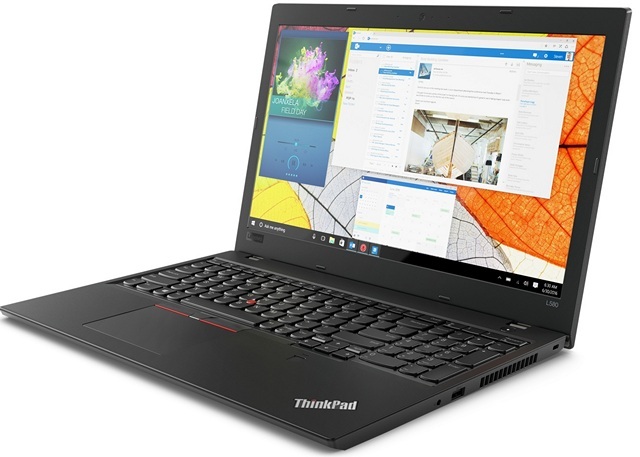 Lenovo has unveiled several new ‘ThinkPad’ laptops, ‘ThinkVision’ displays, a detachable tablet and a brand new ThinkPad Ultra Docking Station ahead of the CES 2018 in Las Vegas, Nevada. 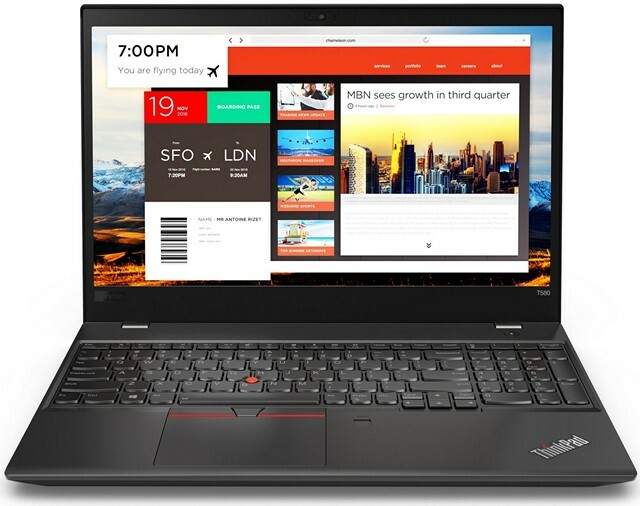 The new laptops include two ThinkPad X models, three ThinkPad T models and as many as four ThinkPad L devices, all of which come with Intel’s 8th-generation Core processors, universal USB Type-C power adapters and Windows 10. 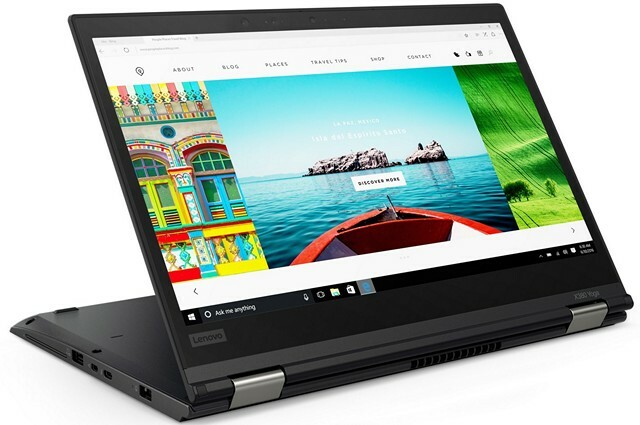 Lenovo also announced a bunch of other products alongside the new laptops, and that includes a couple new desktop monitors, the ThinkVision X24 and ThinkVision P32u. While the X24 comes with a 24-inch FHD display and is priced at $249, the P32u features a UHD 4K display and is priced at $1,349. 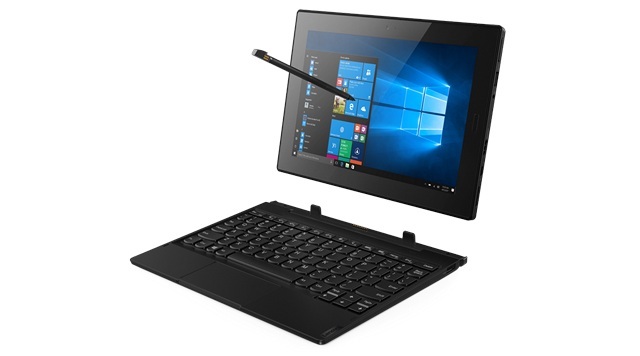 Lenovo also released a new 2-in-1 device called the Lenovo Tablet 10. It is powered by an Intel Celeron N Series processor and sports a fingerprint scanner. It also comes with an integrated rechargeable pen, and boasts of up to 9 hours of battery life. The device is said to be available from this month itself, but the price is yet to be announced. 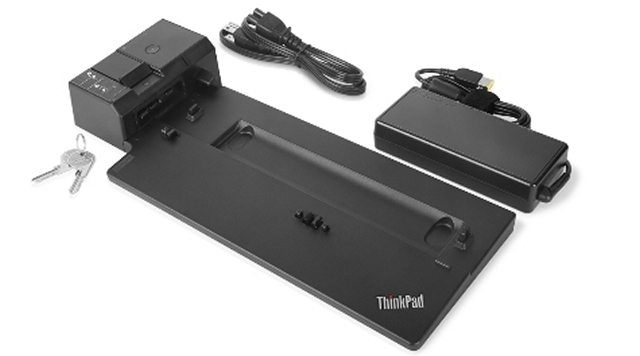 Last, but definitely not the least, Lenovo has also unveiled the ThinkPad Docking Station that comes with a slide-to-connect mechanism for plugging in laptops. The device will be available in three different variants – Basic 90W at $199, Pro 135W at $249 and Ultra 135W at $299.